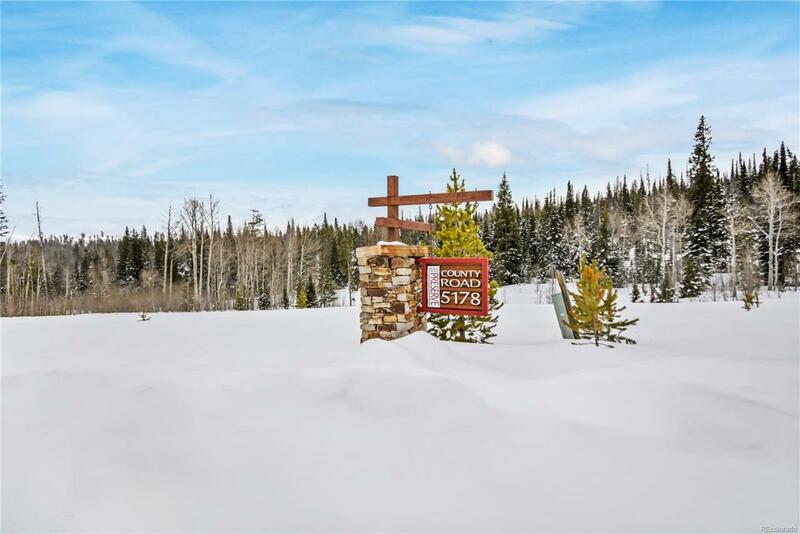 Exclusive Neighborhood, with 35 acre parcels. 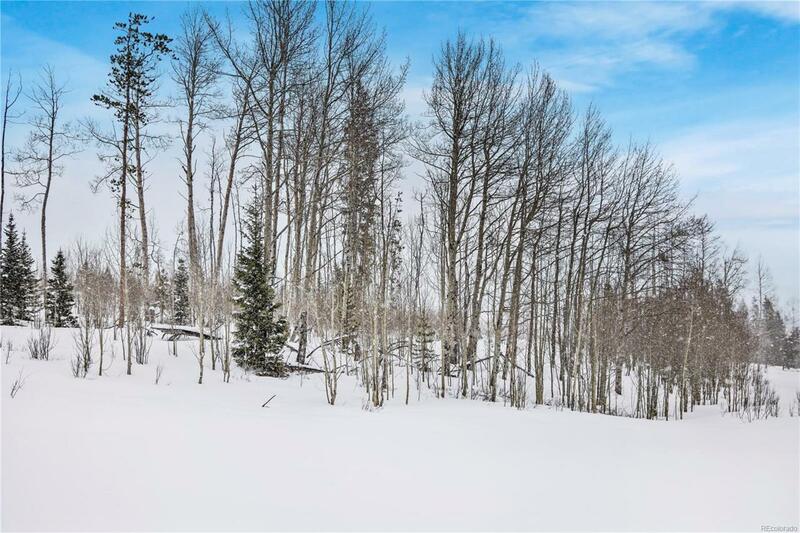 Build your dream home in in the Colorado Mountains, just minutes from Fraser. Breathtaking beauty in every direction. Choose your build sight between a beautiful mixture of aspens and pines or a meadow, something to suit anyone's taste. Enjoy the serenity within your own private sanctuary. So many things to do within a resort community. 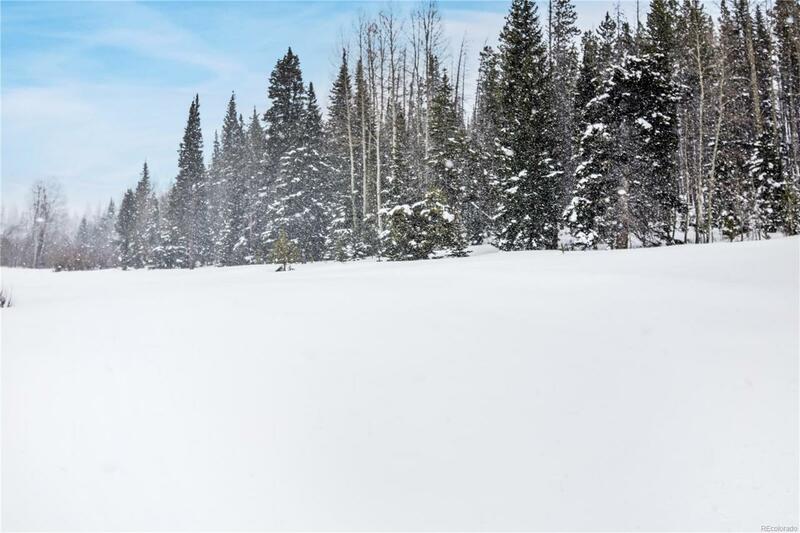 World class skiing, golfing and mtn biking. 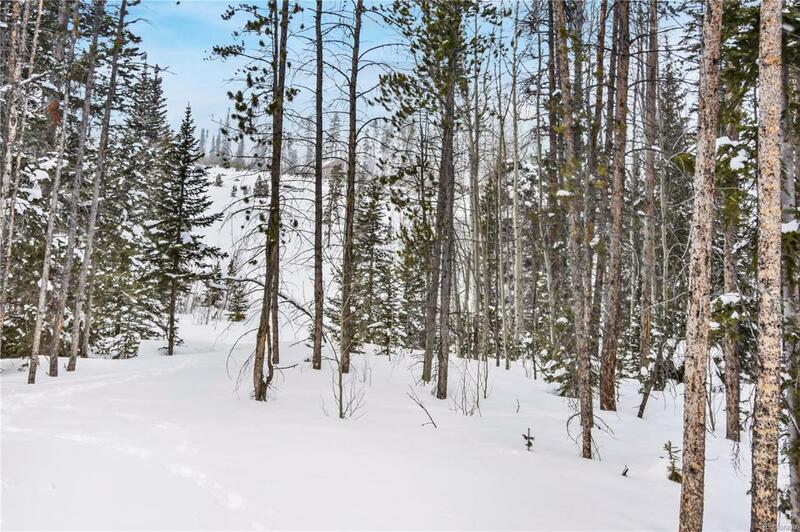 Choose to climb a mountain, snowshoe along a creek or enjoy cross country skiing on private or public groomed trails. Head to town for live music, art events and culinary treats.